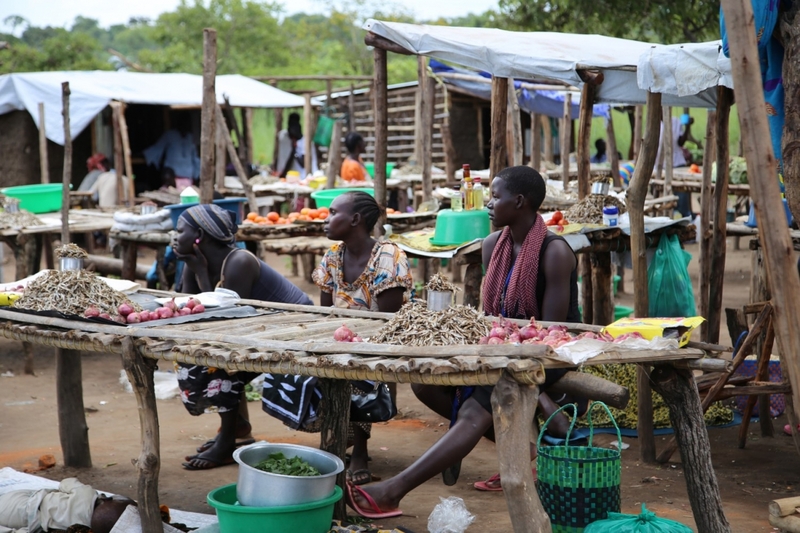 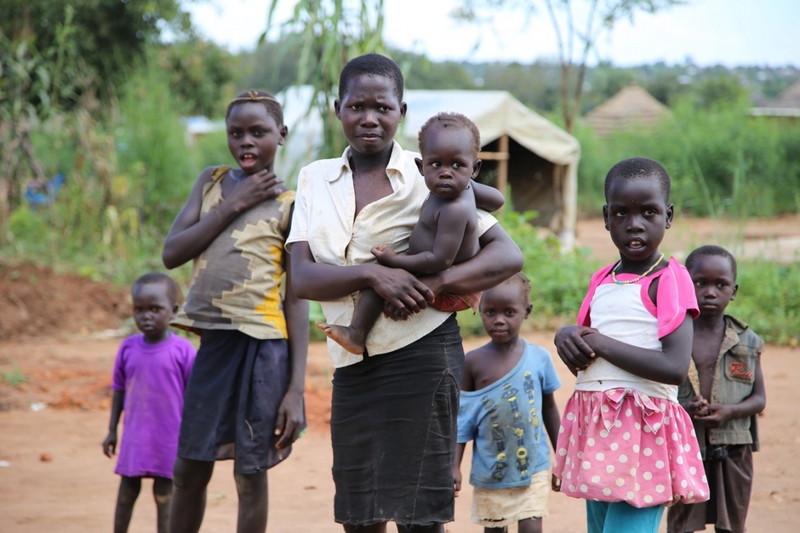 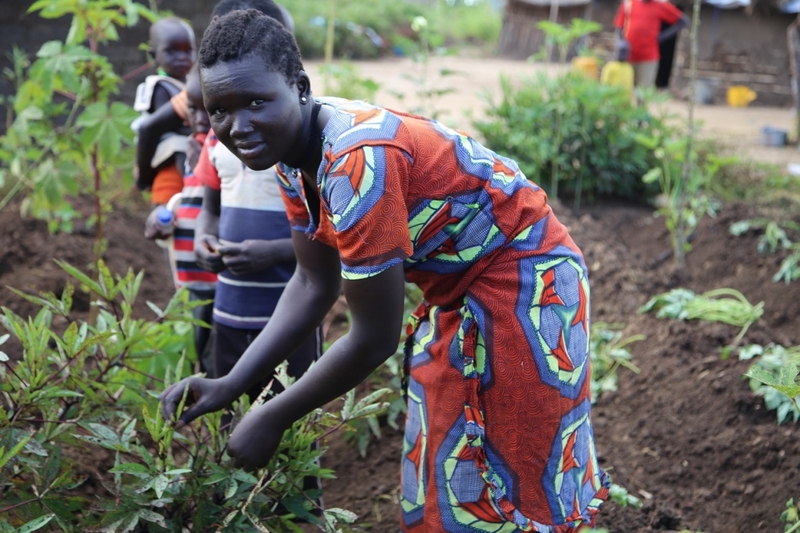 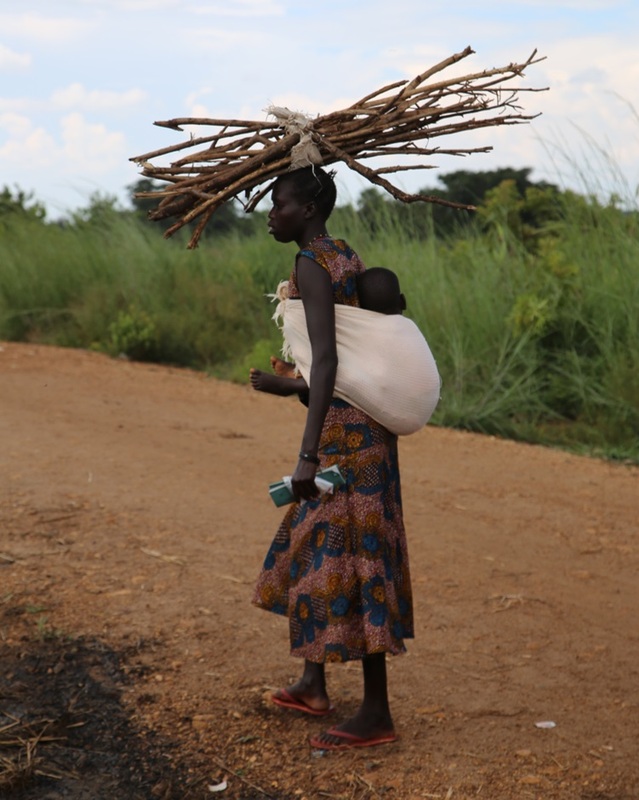 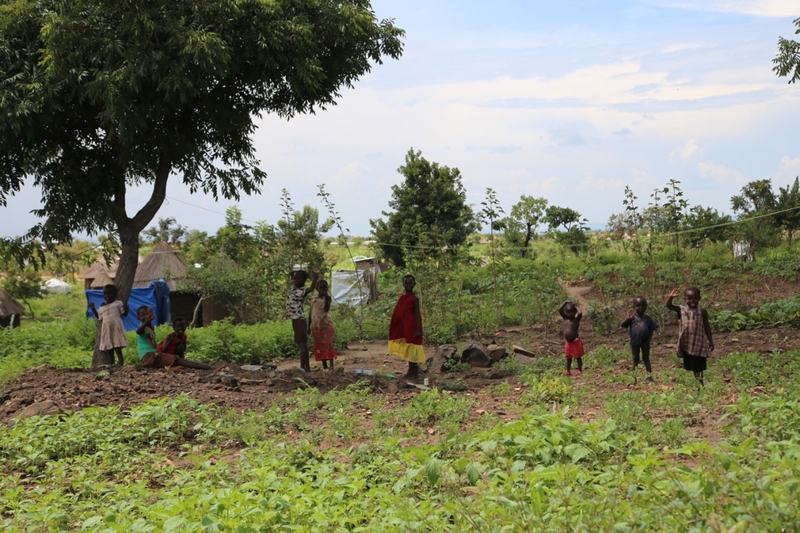 The massive conflict in South Sudan has seen more than a million refugees cross into Northern Uganda: a region which itself is vastly under-resourced. 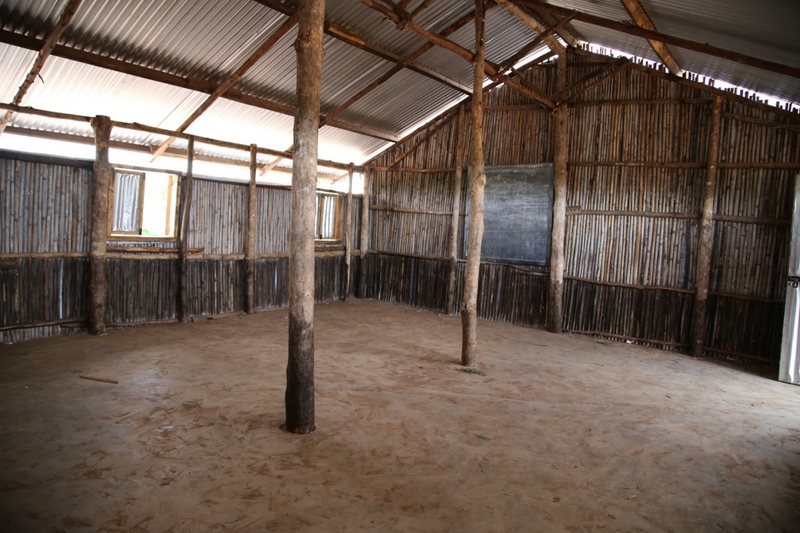 A Crossroads team recently visited the area. 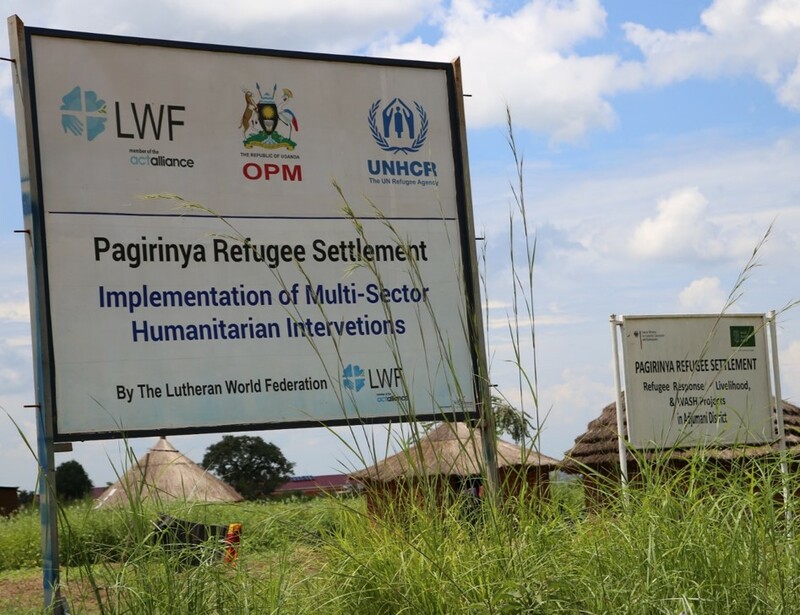 Refugees told them they had insufficient food for more than half a month, no vocational training, inadequate basic education, no access to power and poor medical care. 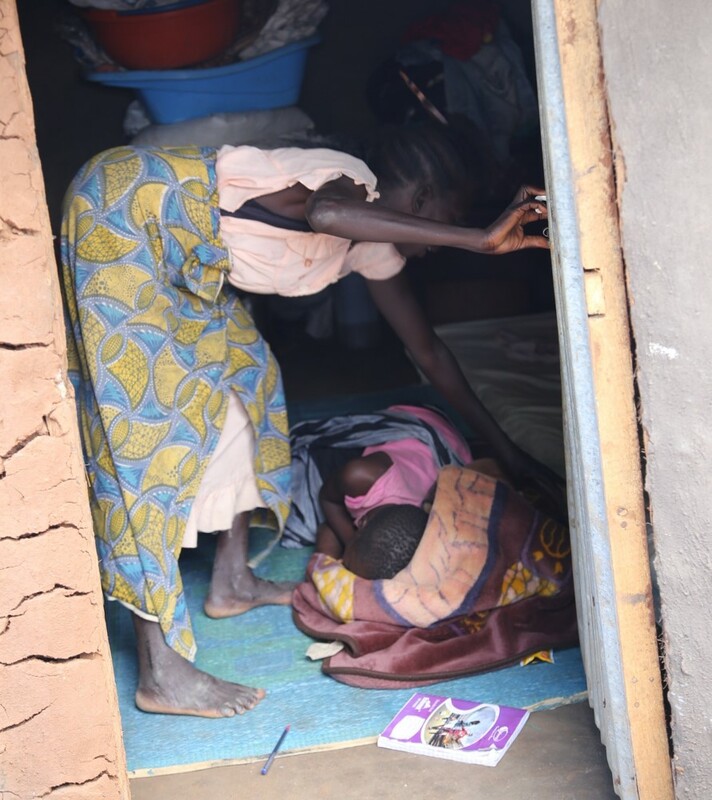 The situation is proving overwhelming. 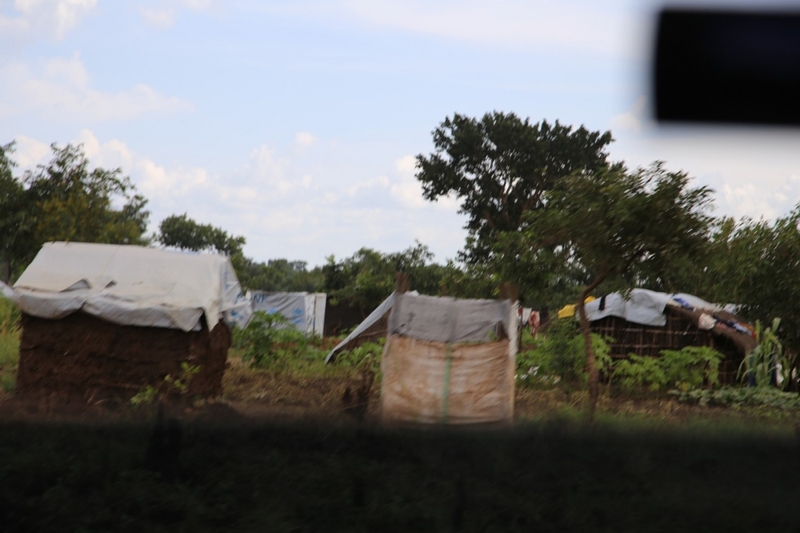 Crossroads is now shipping aid to the camps. 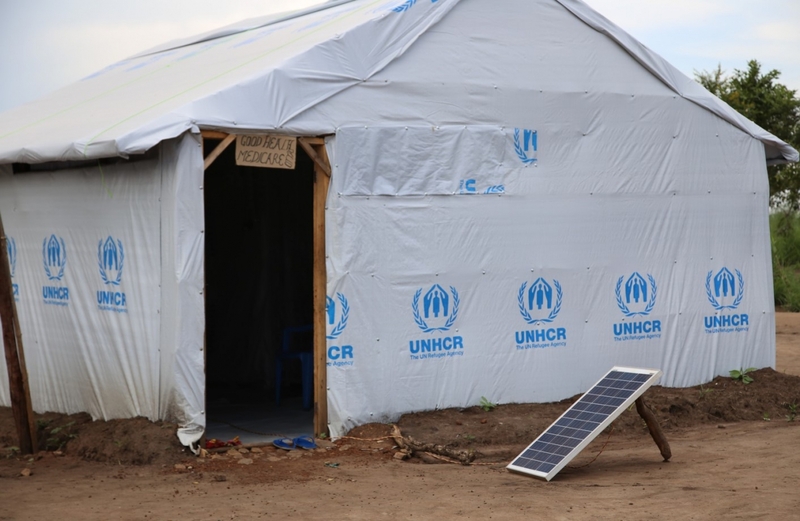 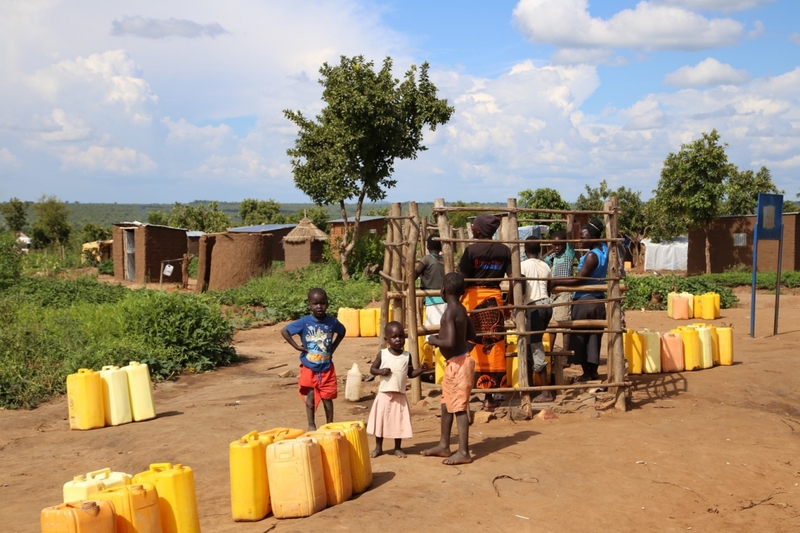 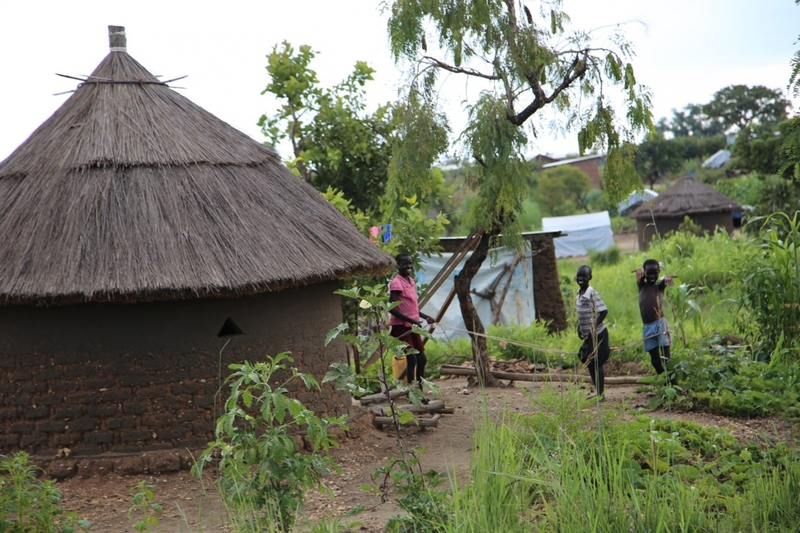 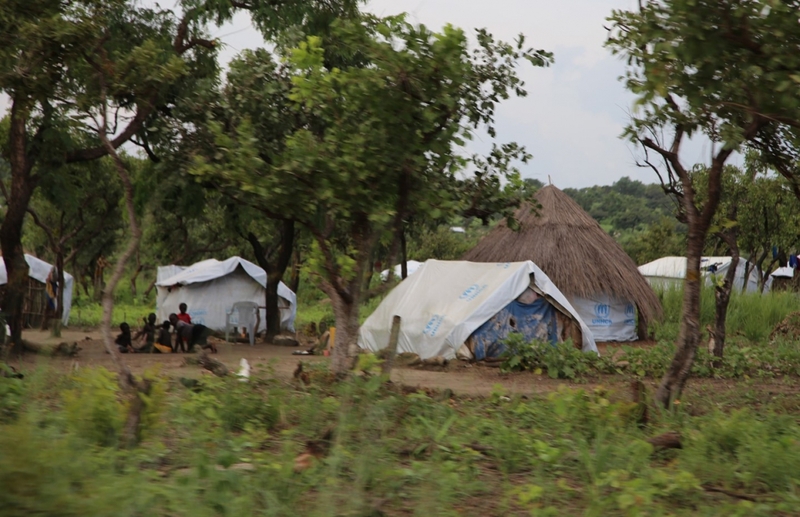 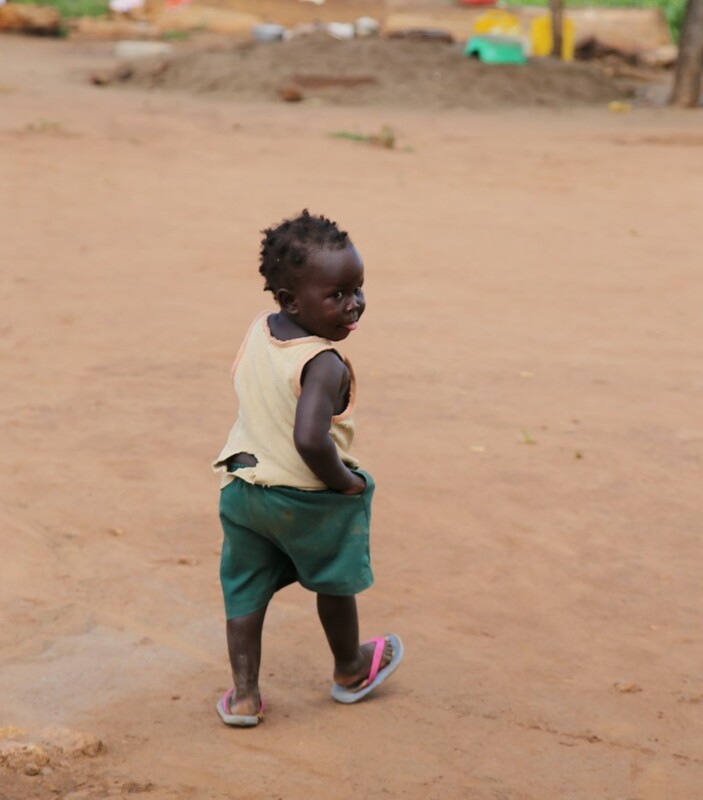 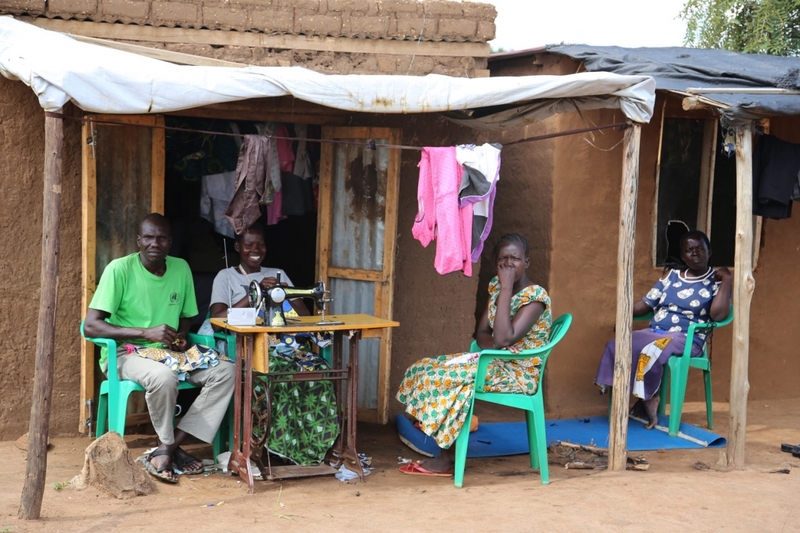 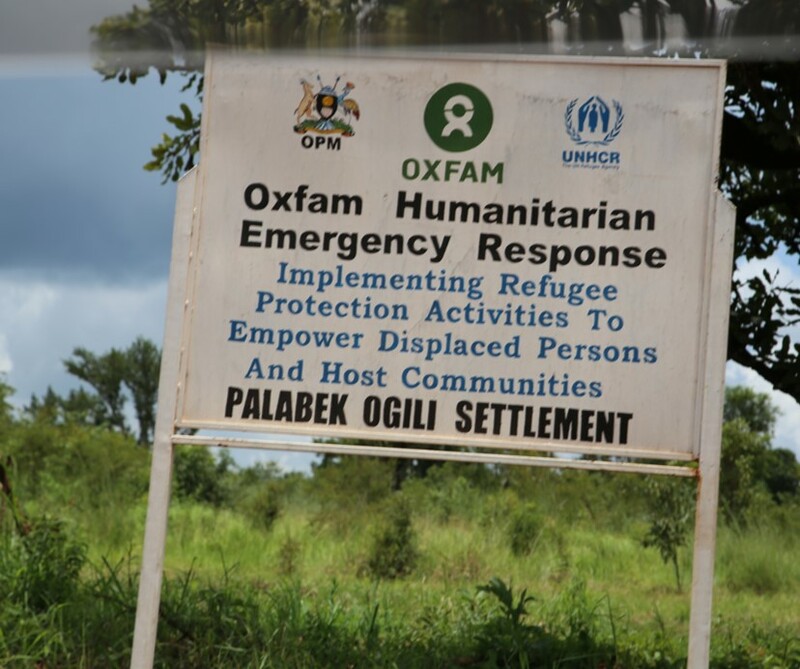 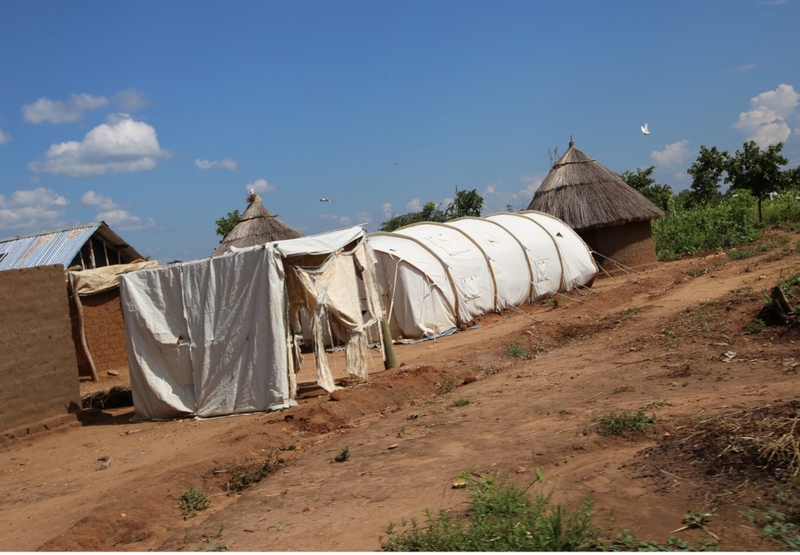 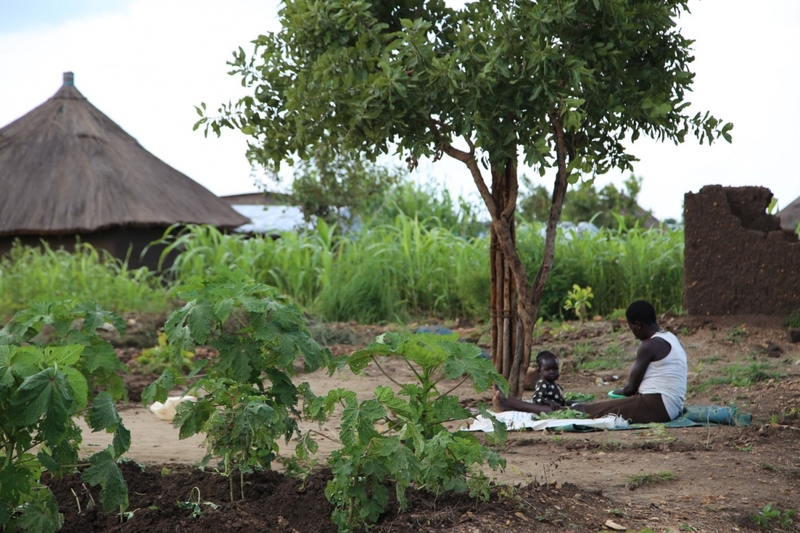 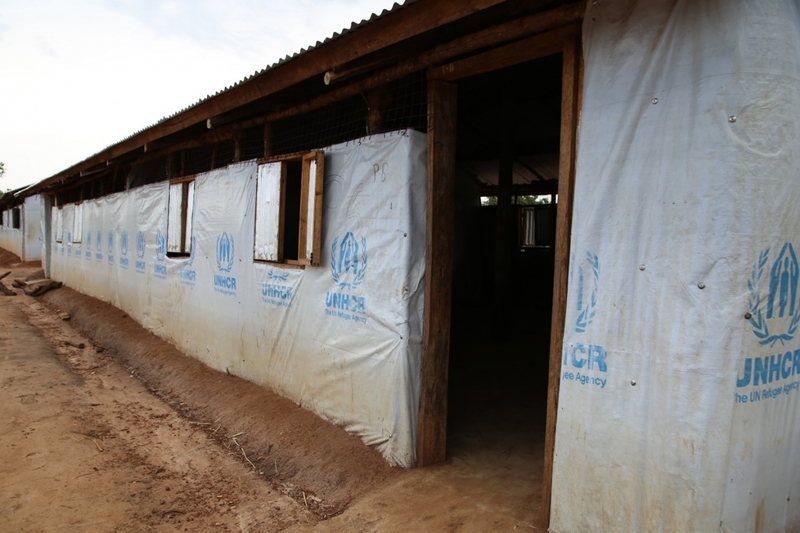 Just two of over a dozen refugee settlements in North Uganda are housing over 1 million refugees from South Sudan.